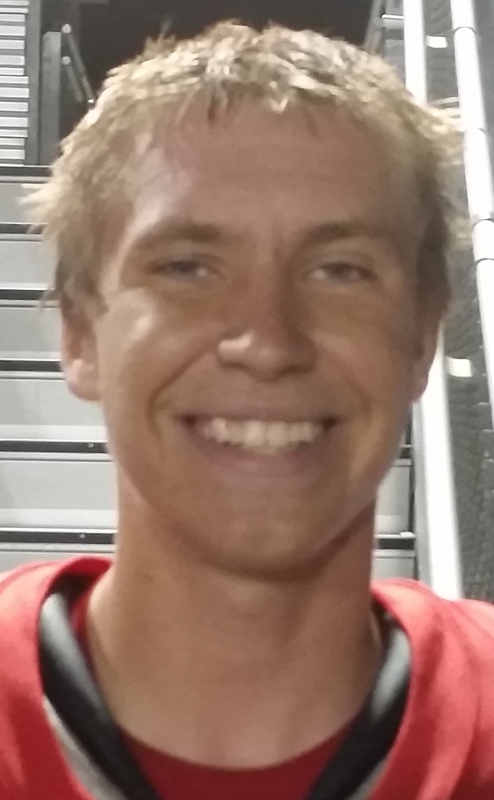 … is the InlandFieldhouse.com Player of the Week after his bombardier-like performance in MoVal Rancho Verde’s 62-14 victory over Riverside Poly in a Week 8 Inland Valley League game on Friday, Oct. 21, 2016. Stewart passed for a career-high eight touchdowns as Rancho Verde (7-1 overall, 3-0 Inland Valley) put on full display its array of offensive options. The 6-foot-1, 188-pound senior had his longest touchdown of the season (63 yards) while completing scoring plays to four different receivers. He finished 13 of 18 for a season-high 350 yards. With his most recent performance, Stewart has completed 133 of 224 pass attempts for 2,196 yards and 28 touchdowns this season and surpassed both 5,000 passing yards and 60 TDs for his career.